Porsche 918 Spyder: The Most Expensive Porsche Ever? 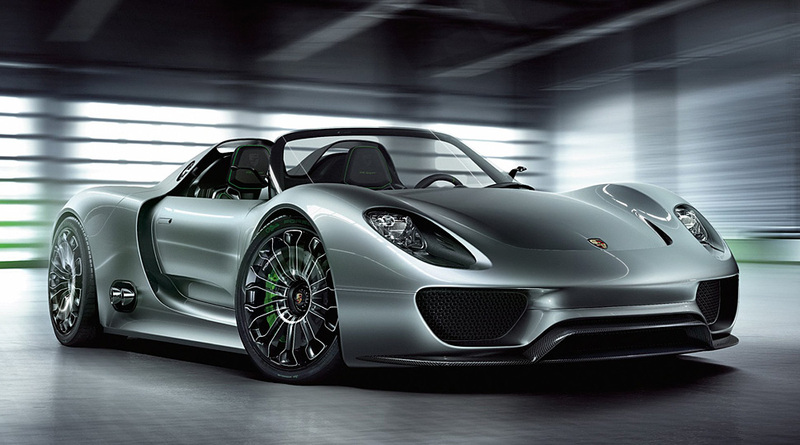 Latest reports state that Porsche 918 Spyder may be priced at $630,000 USD. Making it the most expensive Porsche ever built.